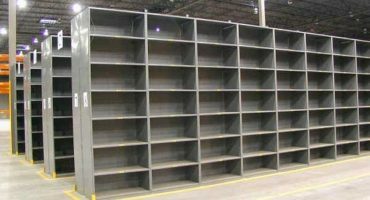 Universal system for storing heavy duty loads & palletized products. 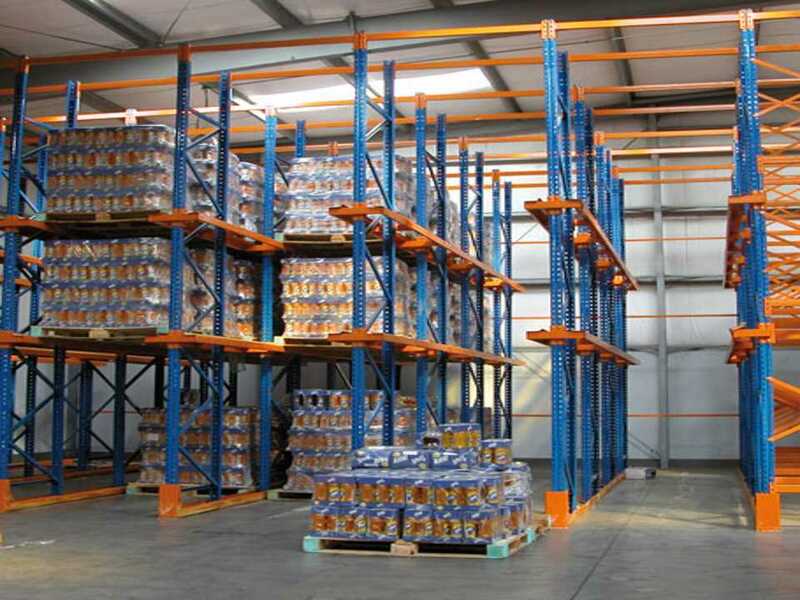 Ideal system enabling stacking of light loads that can be manually loaded. 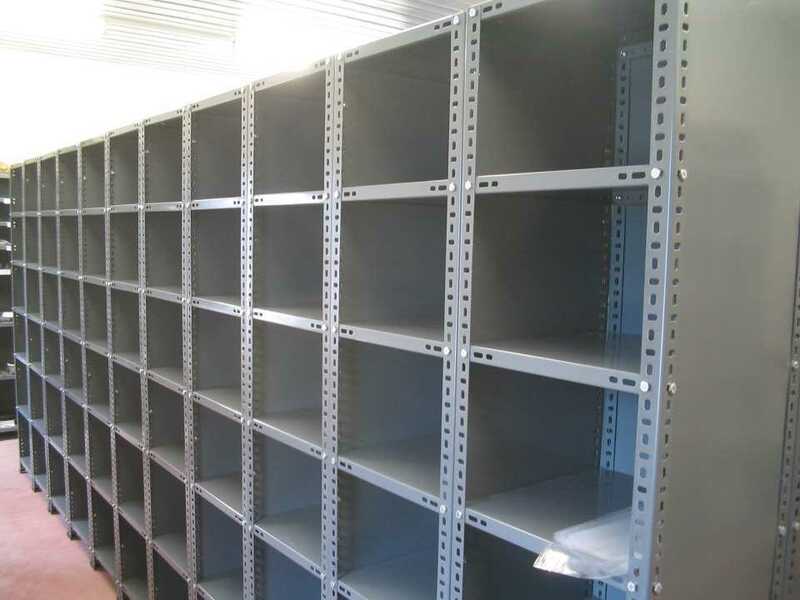 Generally used for archiving and storing light duty products. 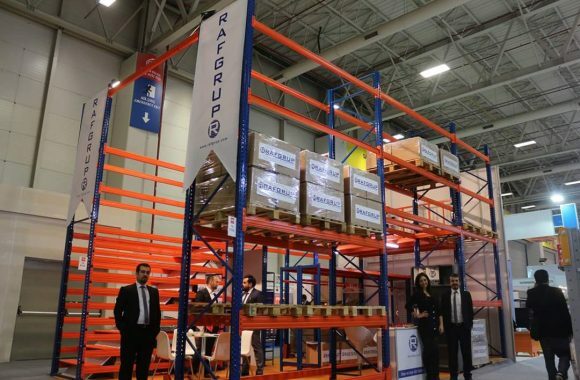 Most efficient system to stack the same type of pallet products. 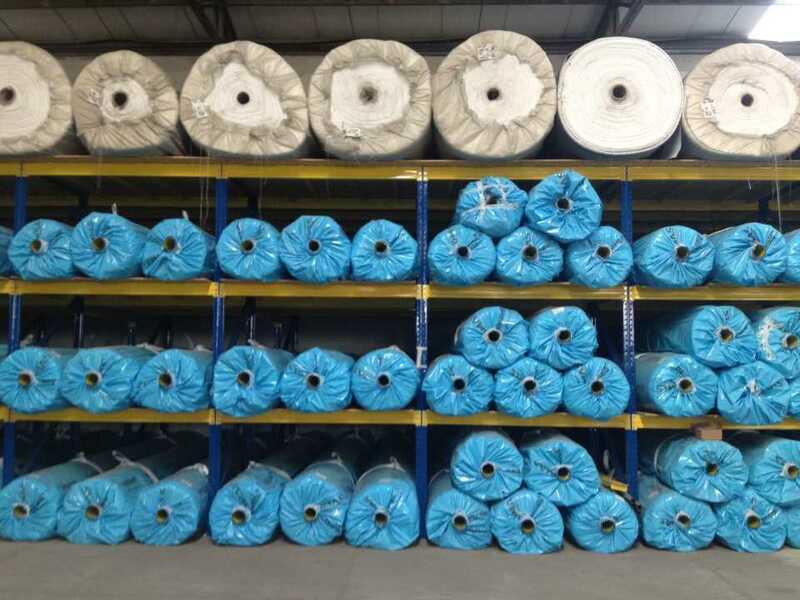 Used in the textile and apparel sector for proper storage of roll-shaped fabric balls. 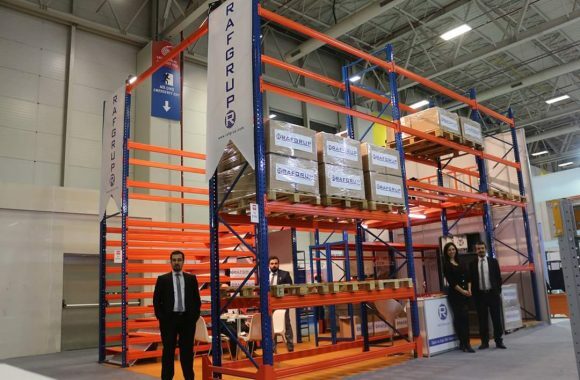 System that allows manual loading and provides maximum storage efficiency within height limit. 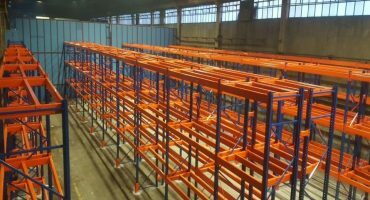 System mostly preferred in textile and ready wear industries. 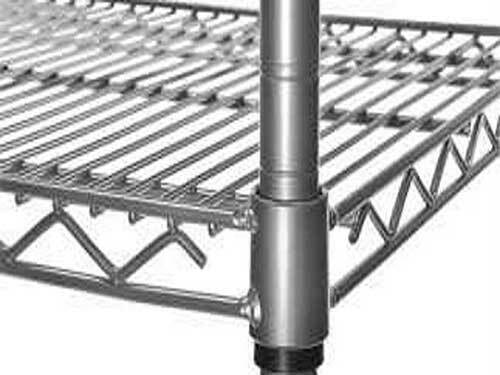 Produced from non-rust inox material and is generally used in hospitals, hotels, pharmacies and cold chambers. 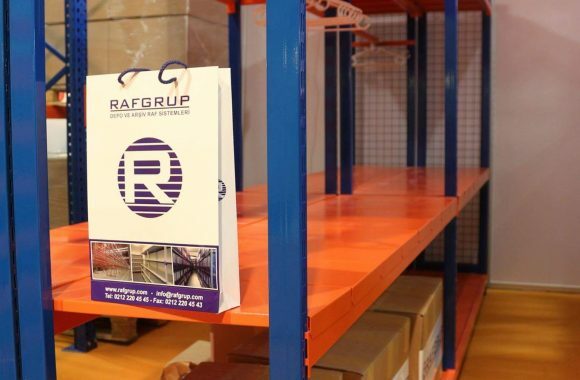 RAFGRUP provides best solutions for your Rack Systems and Steel Shelf needs! 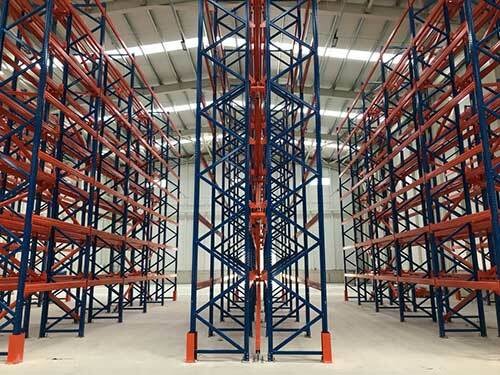 Our company offers highest quality storage systems with best prices to modern warehouses & factories. 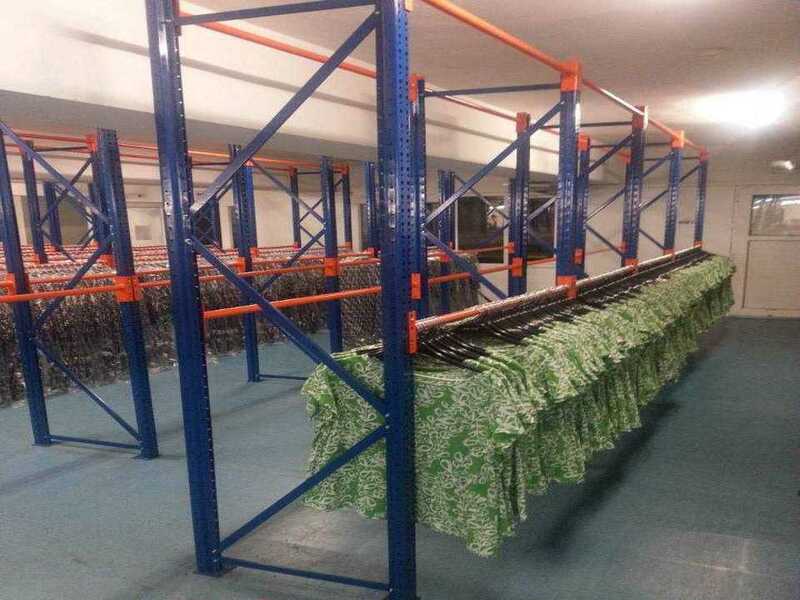 Our company uses first class materal in production which leads to more durable storage systems. 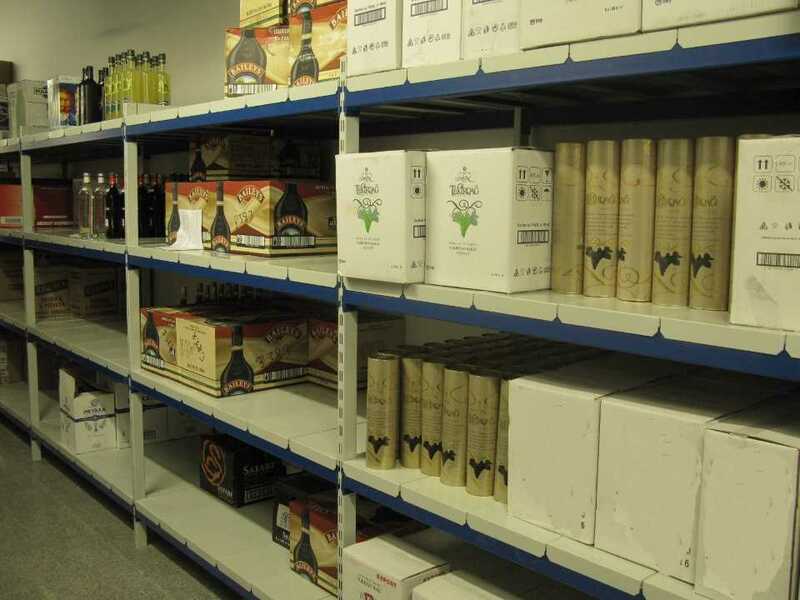 Our company reassure its customers of best quality service at the best prices in order to provide mutual benefits. 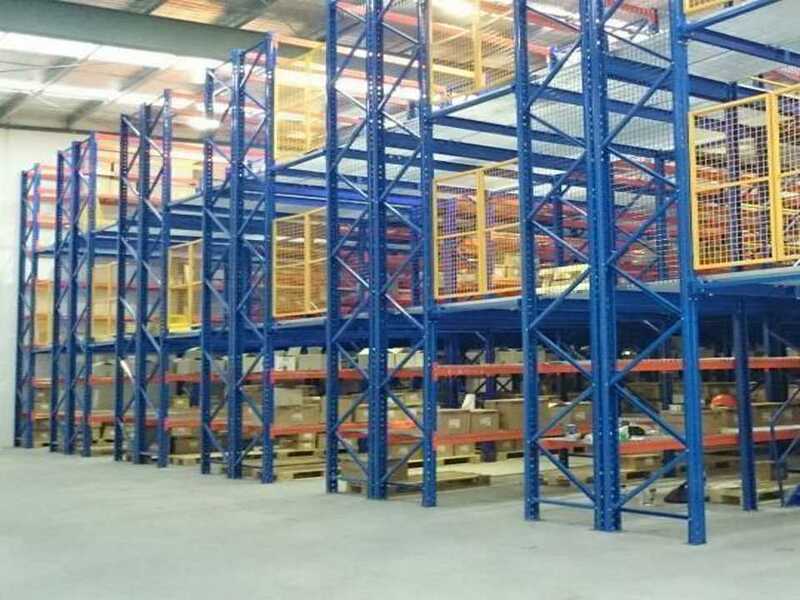 Our company provides best quality service for storage systems to reach 100% customer satisfaction and confidence and meet every need of its customers. 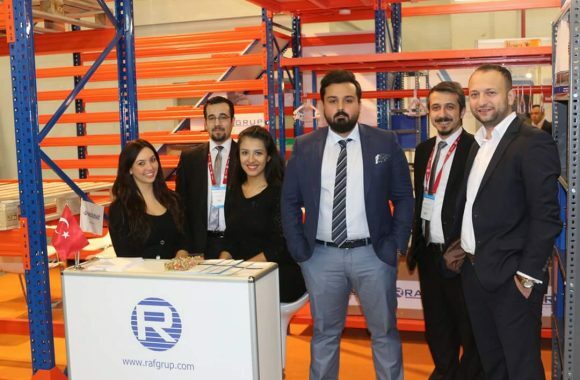 RAFGRUP participated in the International Transport Logistics Fair, in November. 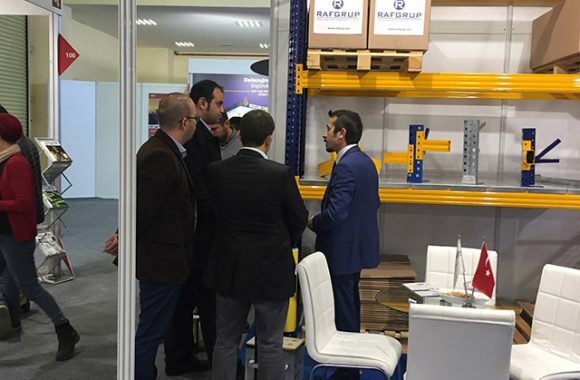 RAFGRUP met its customers and signed new contracts in 2015 WIN-Cemat Eurasia (TUYAP) Fair in November. 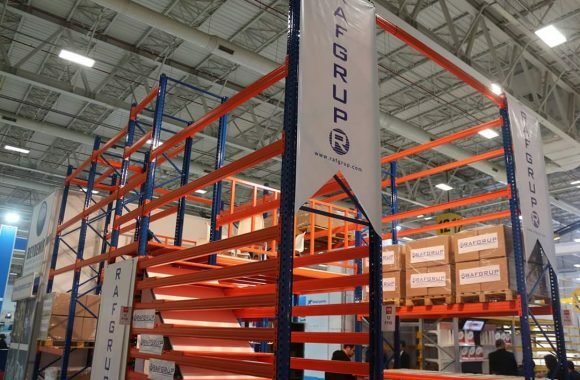 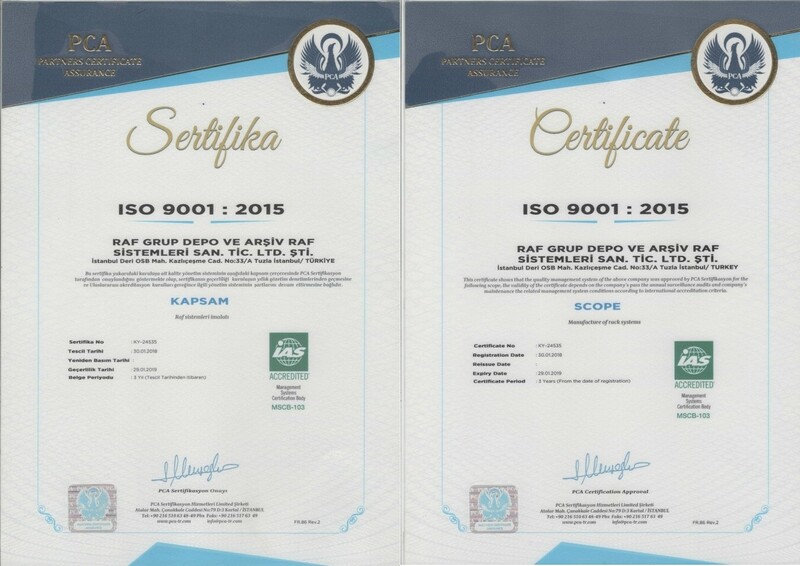 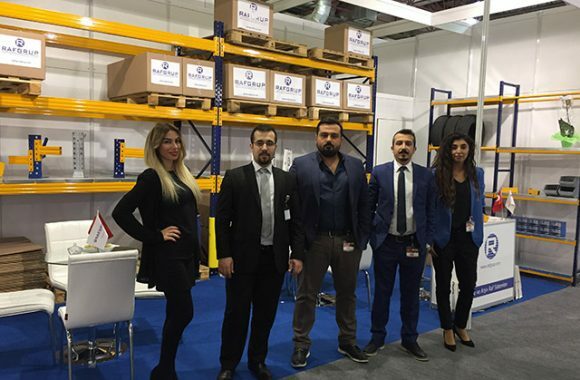 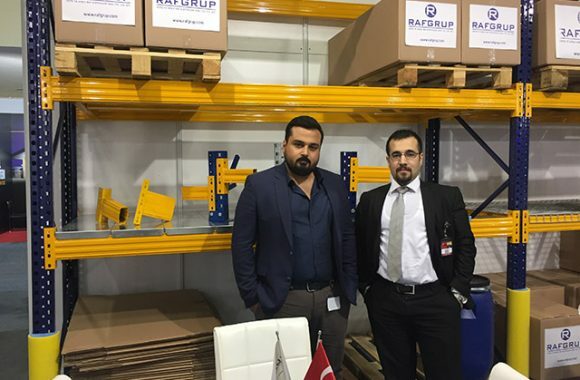 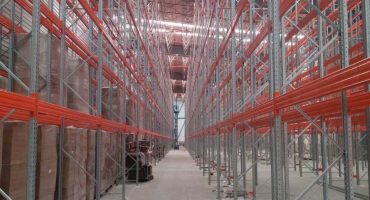 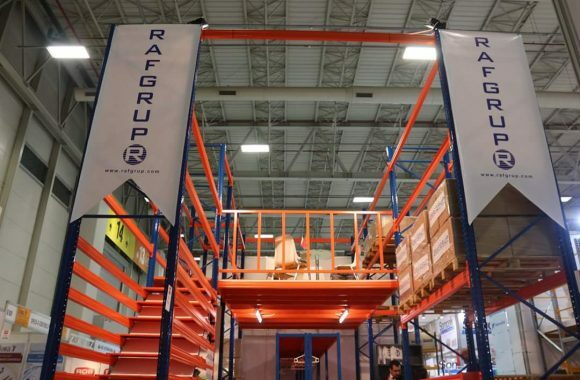 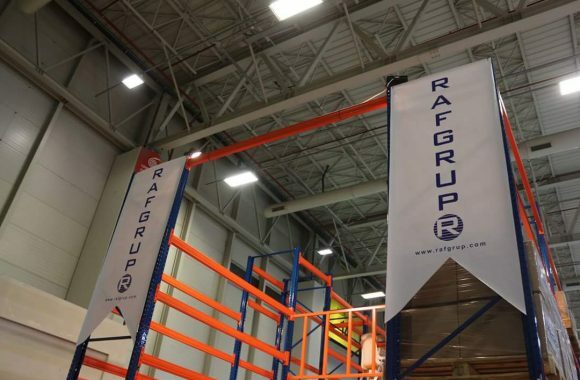 With its rapid growth following its foundation in 2011, RAFGRUP has taken its place among the leading producer companies of Turkey in the field of rack systems and steel shelving market. 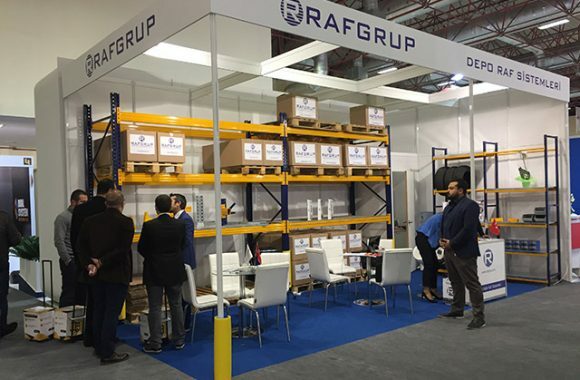 RAFGRUP provides its customers with best suitable projects by professionally designing, manufacturing and installing various rack systems and steel shelves for industrial and warehouse storage.